Finding the right point of sale can be challenging. Let us help. 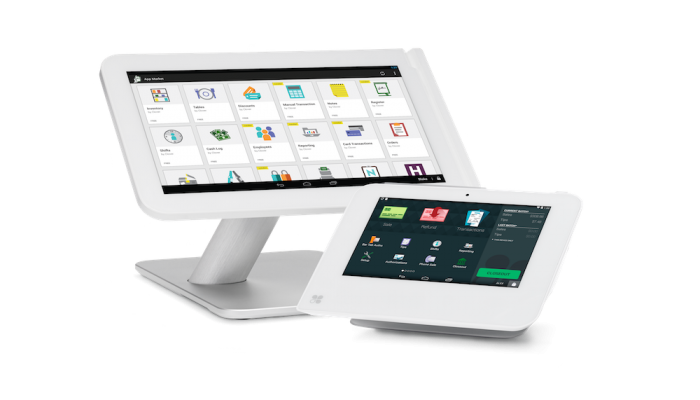 Most importantly, your new POS system needs to match your business needs. Make sure you are getting a great deal and not overpaying. Your point of sale should only make things easier, not complicate them. Having a knowledgable team standing by to assist is imperative. Don’t loose sales, process the payment type your customer prefers. You’ll want to access your POS software reporting and data from anywhere. Keeping your POS data secure should be a top priority. Choose a POS system built with the future in mind. 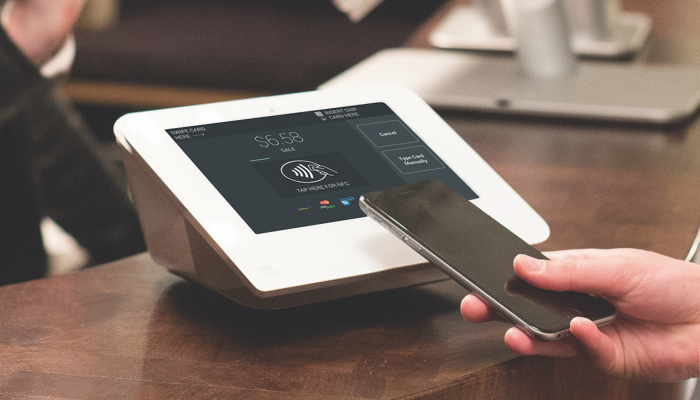 The best POS system for your business is going to need to match the unique needs of your business. 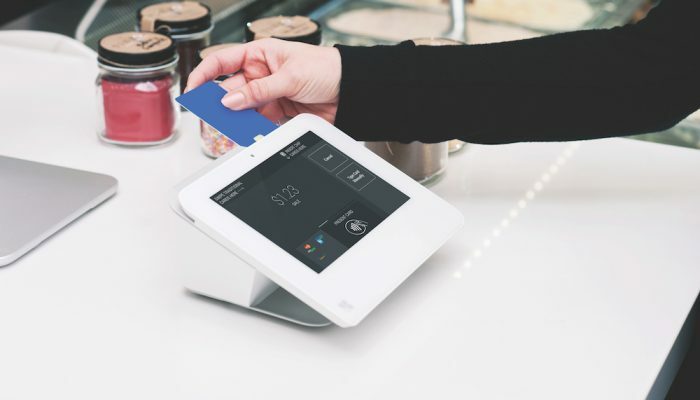 There are so many POS systems in the market, some work best for one specific niche, others are a little more universal and give options to hone in on the features that suit your business best. If inventory tracking is of utmost importance for you then make sure you schedule an online demo and see how inventory is tracked. Whatever the key features are for you, look for those and see exactly how they are performed. You want the POS system to lighten your load, not add to it. Don’t let your POS system break the bank. Understand the pricing before you purchase your new point of sale software. 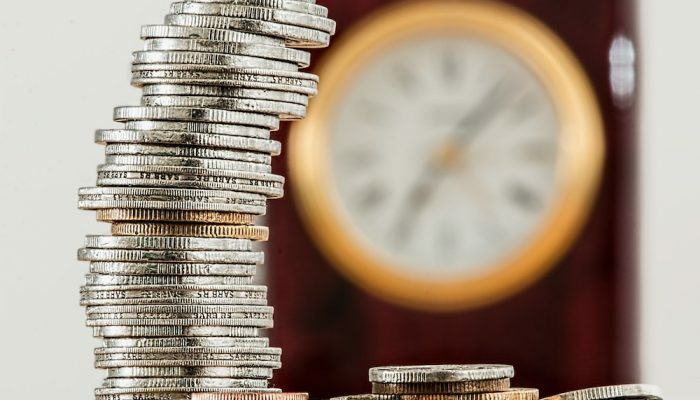 There are a couple main price options when it comes to buying a POS system; a one­time up­front purchase, or monthly pricing. Each price structure has it’s own advantages. The on­e-time purchase can be cheaper in the long run, however, it will cost your more at the outset. The monthly price model lowers your initial investment but could be more expensive in the long­term. Both structures are something to consider and you’ll be able make an educated decision when it comes time to buy. A super user­-friendly interface to ring up orders is essential. 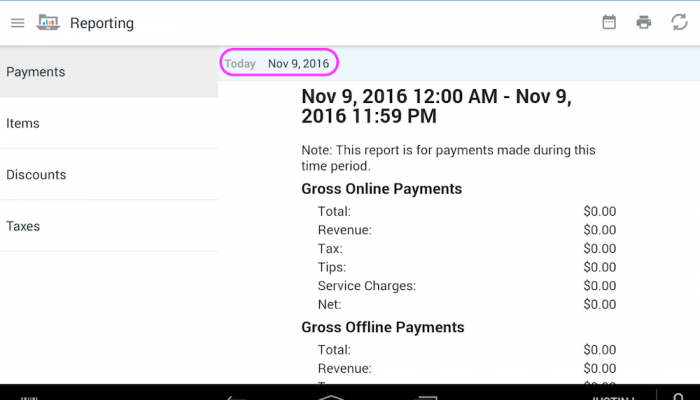 You’ll want to train your employees on how to use the new pos system in minutes, not hours. Learning how to operate the back office functions should be intuitive, keeping you focused on growing the business not buried in extra work. Whether you simply use the basics or want to dive into more robust features of the pos software, you will want to easily understand how to setup and maintain your operations. Simplicity will keep you happy and motivated to continue growing your enterprise. Purchasing a pos system is the first step in the right direction, next comes the setup, training, and support. 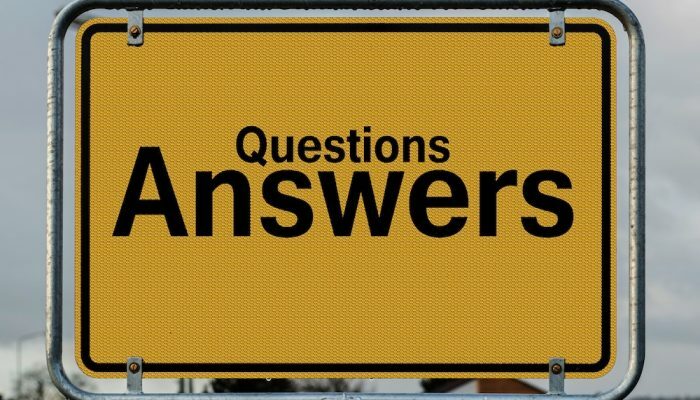 How these are handled is crucial to your success with any POS software. You need a team dedicated to seeing your business reap the benefits of your new software. Always available and ready to help. Setup should be as simple as plugging in your hardware. 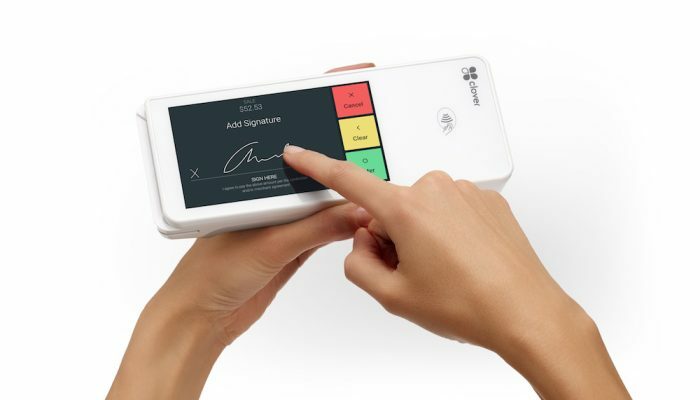 Then having a technician login to walk you through the software one­-on-­one is a sure way to fully understand how your POS system will work for you. Once you’re setup, know how to use your POS, and off to selling, you will want 24/7/365 US based support available days, nights, weekends, and holidays. Your customers will have their own preference when it comes to how they want to complete their purchase. With newer NFC payments, like Apple Pay and other mobile payments, you’ll want to be ready to capture all payment types. Limiting the payment types you accept only limits your ability to sell more. Remote access to reporting and analytics is becoming increasingly important for business owners. With more and more businesses becoming mobile every day having insight to your key data from anywhere is fundamental. If you can’t make it to the store to check on things, cloud access grants you insight. Instant access from anywhere has given owners pease of mind and freedom to move about without being weighed down. Knowing you can take a quick glance to keep an eye on your business without killing time has given owners the freedom they’ve been desperate to acquire. When it comes to processing payments and protecting your data, it’s gets pretty serious. You can’t risk someone being able to hack your system and get ahold of your data. You’ll want your payment processing to be encrypted and impenetrable. Ensuring your card holder data and customer’s personal information is stored safely is something you’ll want to verify with any POS software you are considering. Security and safety first is a sure winning bet that you won’t regret. The best POS systems are created with the underlining theme of how business will be done in the future. With e­commerce ever increasing at a rapid rate, how transactions are completed, new payment forms and types entering the market you have to be prepared for the changes to come. 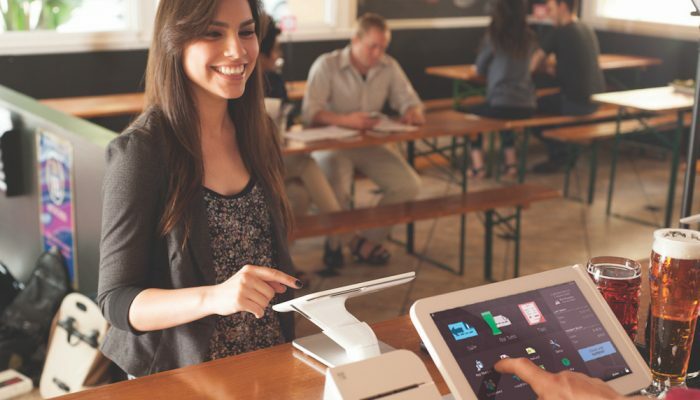 Your point of sale system needs to have the ability to integrate with add­ ons, e­-commerce, and other applications that will be entering the market tomorrow. You will want to stay ahead of the curve so your new POS system isn’t out­dated right after you purchase it.